"Roses are red. Violets are blue. You still won't know who I am until Season 92. —A"
1. When Alison was being Alison. 2. Whenever they reveal a new "A" and you're just like REALLY?! 3. When you had questions about Mrs. D.
4. When you experience the roller coaster of emotions trying to figure out "A." 5. 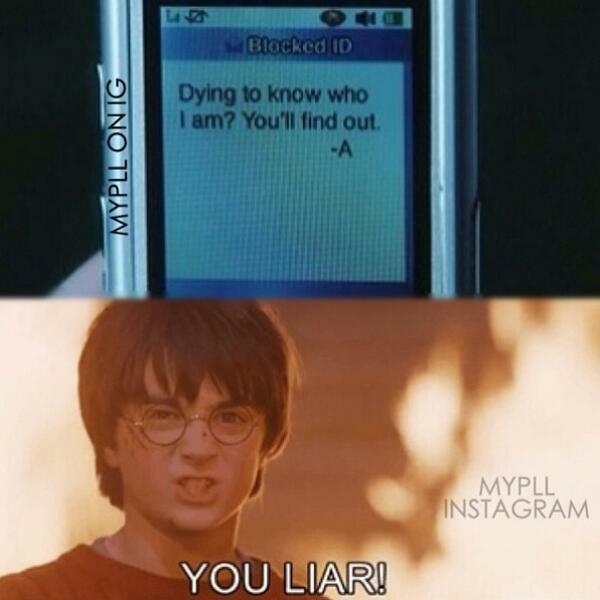 When Ezra got real and you were like WHAT???! 6. When every episode nearly gives you a heart attack. 7. 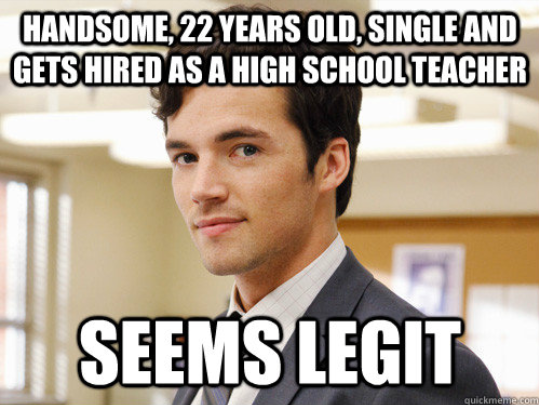 When you were wondering why your teachers were never as hot as Ezra. 8. When you go through all of the emotional stages of watching an episode. 9. When Mona made you want to smash your TV screen. 10. When you wonder if PLL will *ever* tell us who "A" is. 11. When you have to wait for new episodes and the pain is real. 12. When Paige was literally out of her mind. 13. When you think about how much time you've spent watching PLL and you still have no idea what is happening. 14. When you had some questions for Mr. Montgomery. 15. When "A" toyed with your emotions over and over again. 16. 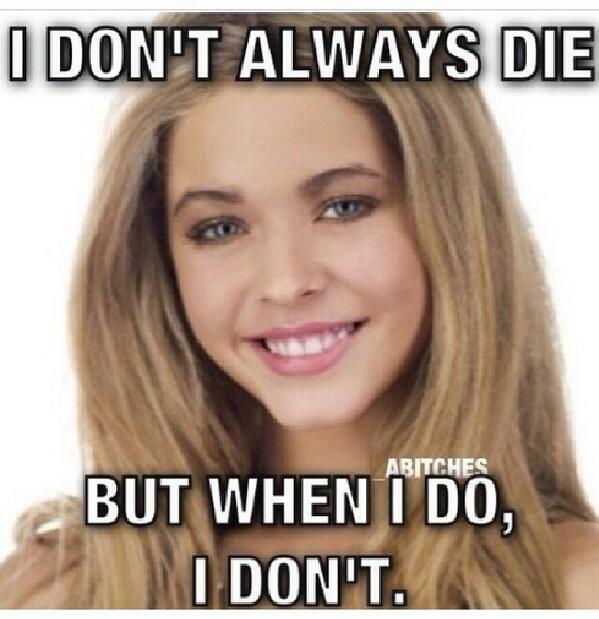 When Alison came back from the dead. 17. 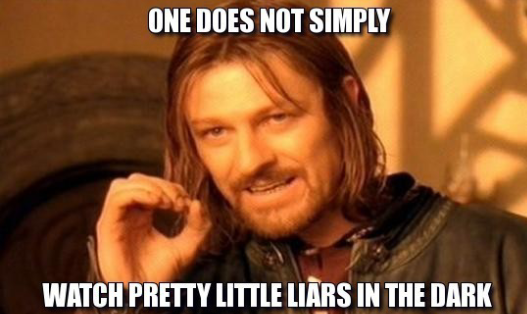 When the Liars look like *perfection* and you're just like #SAME.